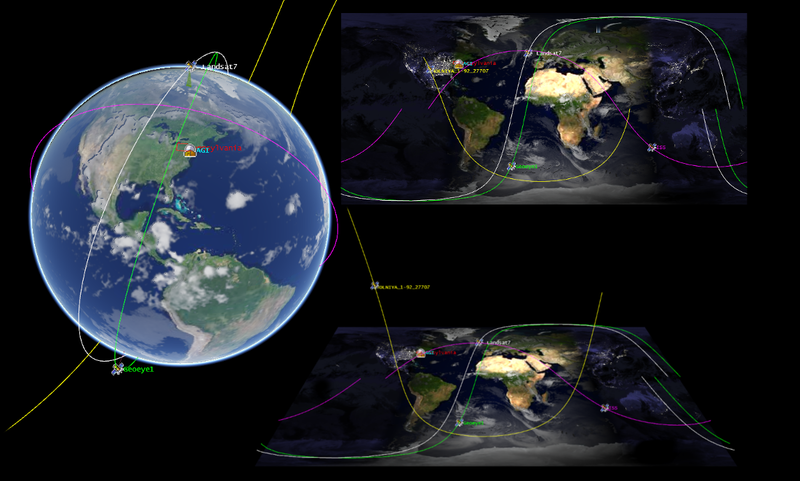 This OSGeoLive Lightning Overview, originally compiled by Cameron Shorter is licensed under a Creative Commons Attribution 3.0 License. 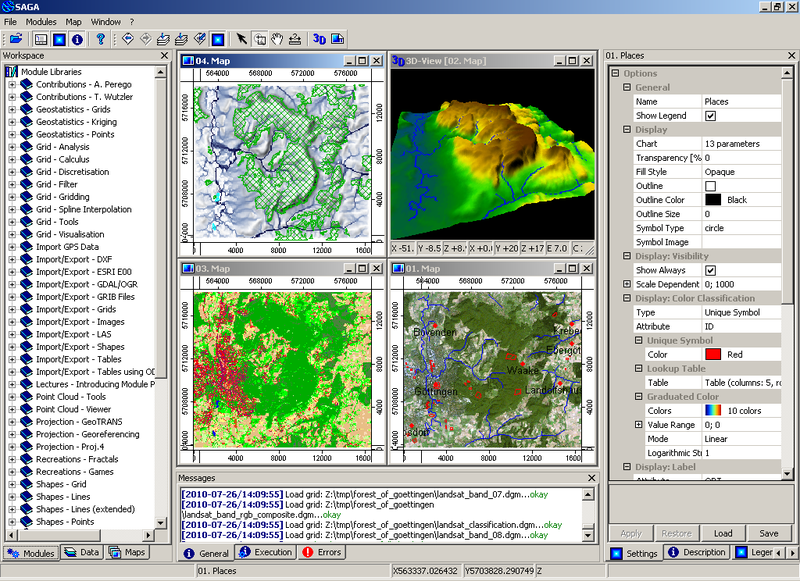 It is derived from OSGeoLive Project Overviews, which are authored by the numerous OSGeoLive authors as referenced in the credits page at the end of this presentation, and also at http://live.osgeo.org. We have created this presentation in the hope that it will help increase the awareness and uptake of the breadth of quality GeoSpatial Open Source Software. Please feel free to use these slides, or a subset of these slides, for whatever purposes you see fit, but please credit us authors. The latest version of this presentation and abstract is available at https://github.com/OSGeo/OSGeoLive-doc/tree/master/en/presentation. 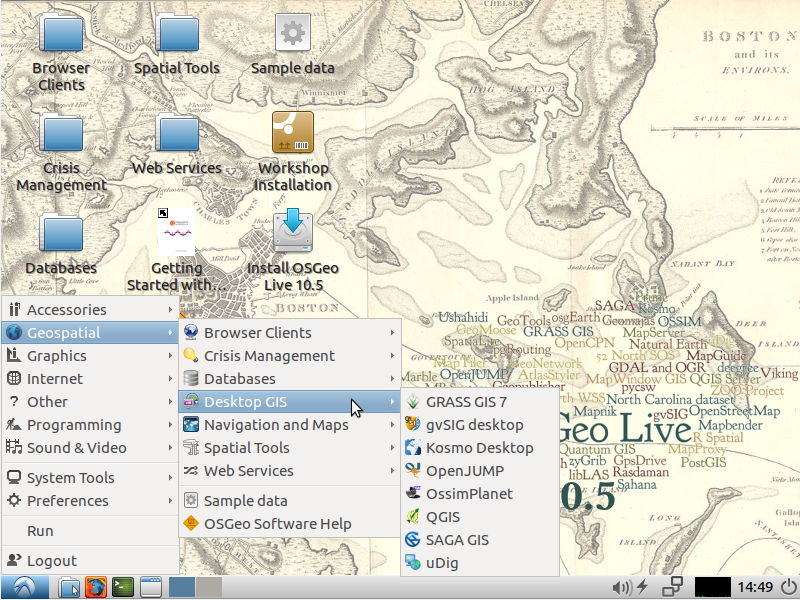 OSGeo Live is a self-contained bootable DVD, based on the Lubuntu linux distribution, that is pre-installed and pre-configured with over 50 of the best GeoSpatial Open Source applications along with sample datasets. It contains overview and quickstart documentation for each application, as well as documentation about key OGC spatial standards. The DVD is ideal for handing out at conferences, using in workshops, and trialling a range of Open Source Software. 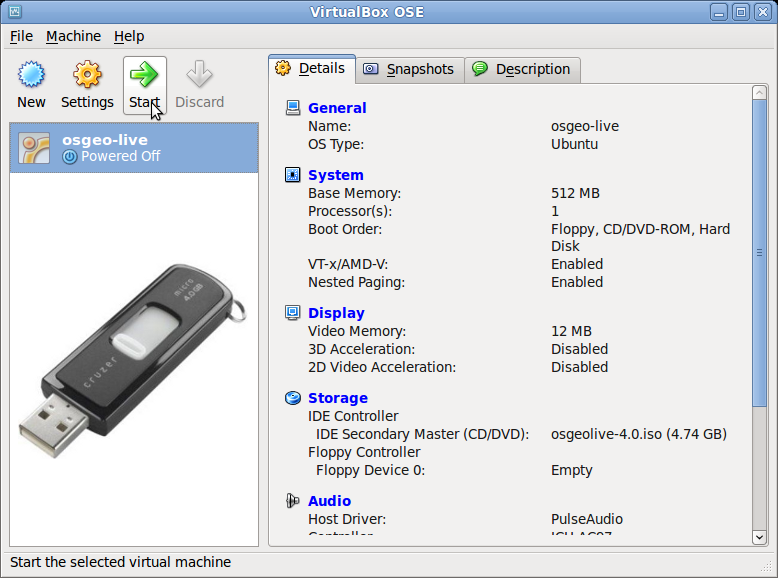 OSGeo-Live can also be run from a DVD, USB flash drive, installed into a Virtual Machine, or installed onto your hard drive. This presentation provides a lightning overview of all applications installed on OSGeo-Live, which effectively gives you a birds eye view of the breadth of robust GeoSpatial Open Source Software available. 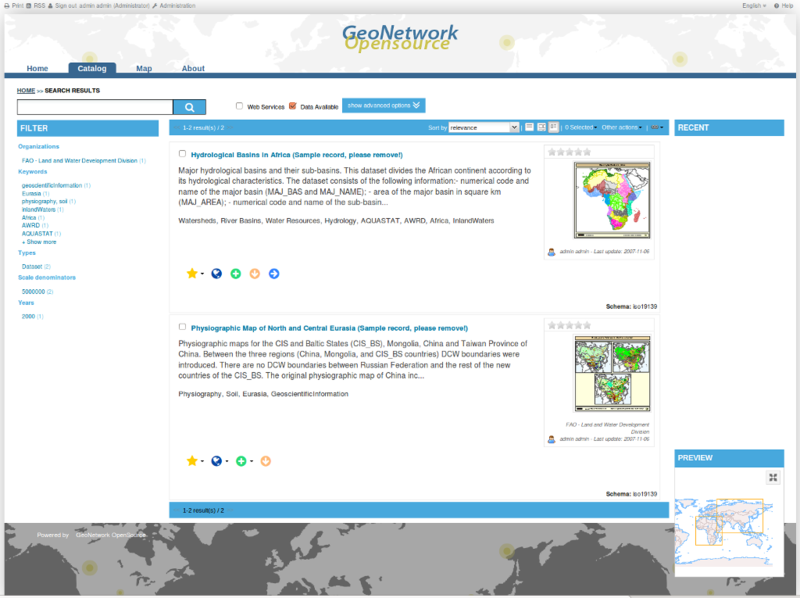 OSGeo-Live derives its name from the Open Source GeoSpatial Foundation, or OSGeo for short. The OSGeo Foundation was set up in 2006 as a non-profit umbrella organisation to support development and promotion of quality GeoSpatial Open Source Software and Open Data. Let's start by reviewing Desktop GIS applications, where we find the heavy lifting applications. 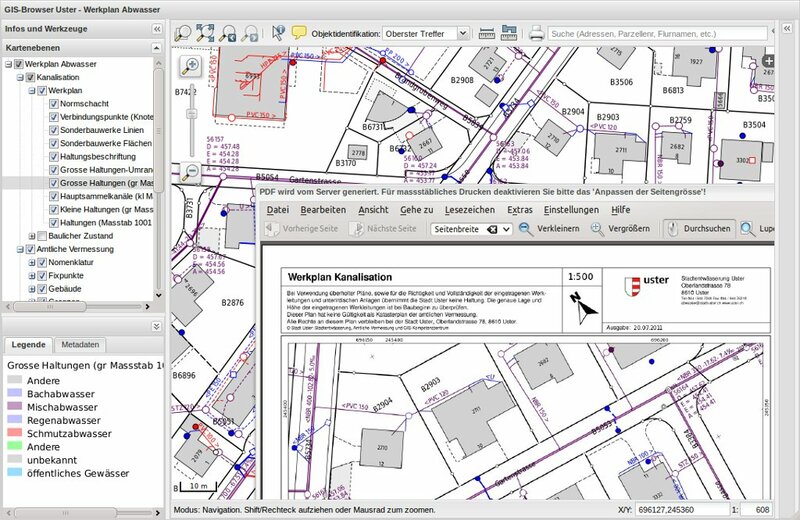 These applications cover the traditional GIS uses cases of viewing, editing and analysing geospatial data. 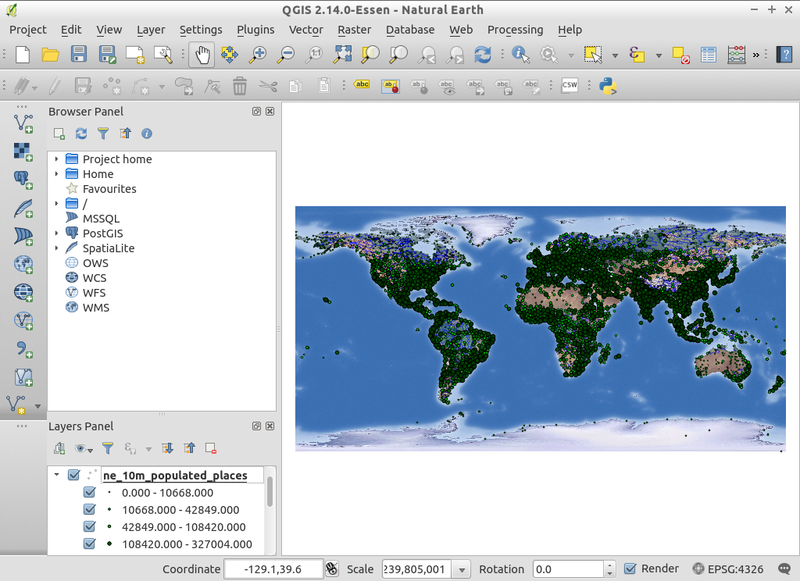 Quantum GIS, or QGIS, is a very popular user-friendly GIS client which allows you to visualize, manage, edit, analyse data, and compose printable maps. It supports numerous vector, raster and database formats, and boasts many free toolboxes, including a user-friendly interface to many of the advanced GRASS analysis modules. 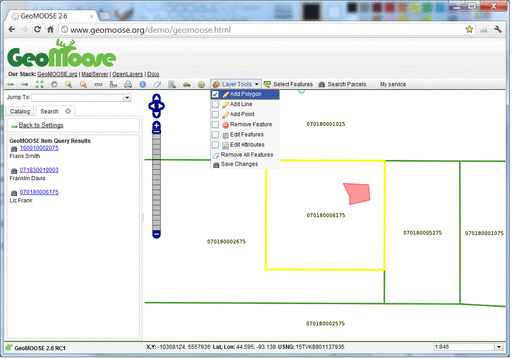 GRASS GIS provides powerful raster, vector, and geospatial processing. It includes tools for spatial modeling, visualization of raster and vector data, management and analysis of geospatial data, and the processing of satellite and aerial imagery. It also provides the capability to produce sophisticated presentation graphics and hardcopy maps. It includes over 400 built-in analysis modules and 100 community supplied modules and toolboxes. With over 30 years of continuous development, GRASS is both the oldest and largest Open Source GIS available. It is capable of very powerful analysis, but may not be as simple to get started with as other offerings with more of a geodata viewer focus. Many Open Source projects make use of GRASS's algorithms. In 2003, the Ministry for Transport and Infrastructure in Valencia, Spain, started migrating all their systems to Open Source Software. 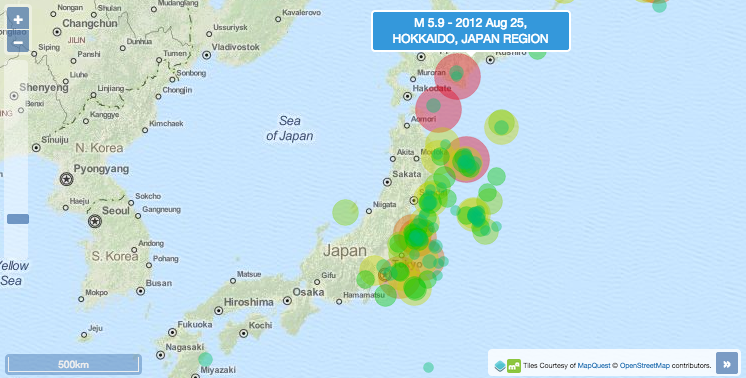 Part of this migration involved the development of gvSIG to replace ESRI desktop applications in use. 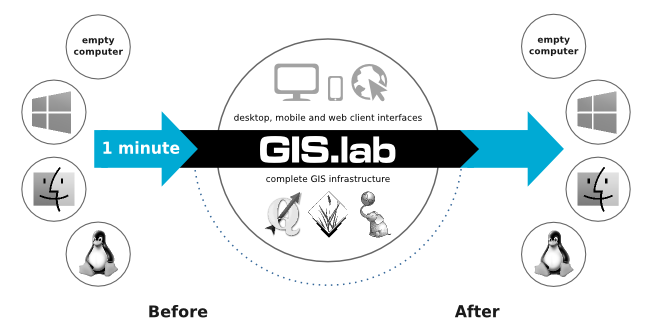 gvSIG is a desktop GIS application designed for capturing, storing, handling, analysing and deploying any kind of referenced geographic information in order to solve complex management and planning problems. gvSIG is available in over 20 languages, and has a very strong following amongst Spanish speakers. 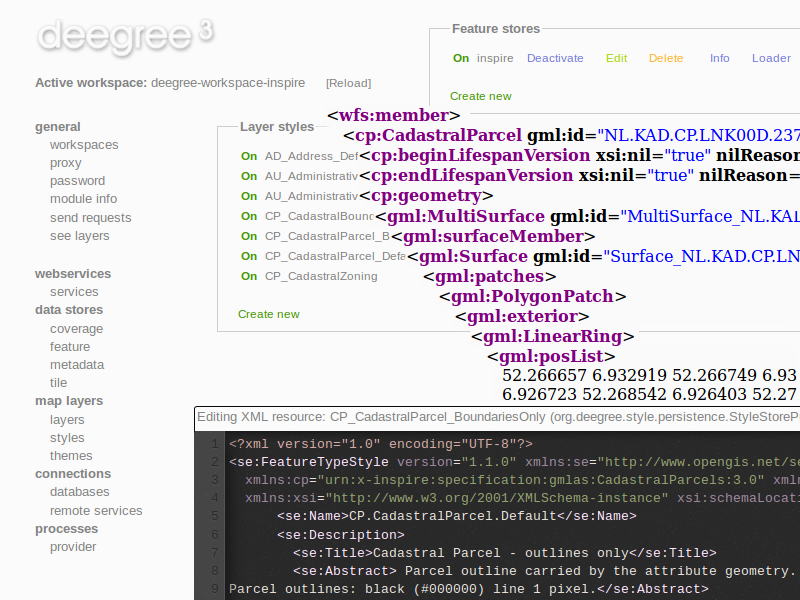 uDig is a java-based spatial data viewer and editor, which is based upon the geotools library and powerful Eclipse development environment, making uDig a common choice for developers wishing to integrate mapping into java based applications. 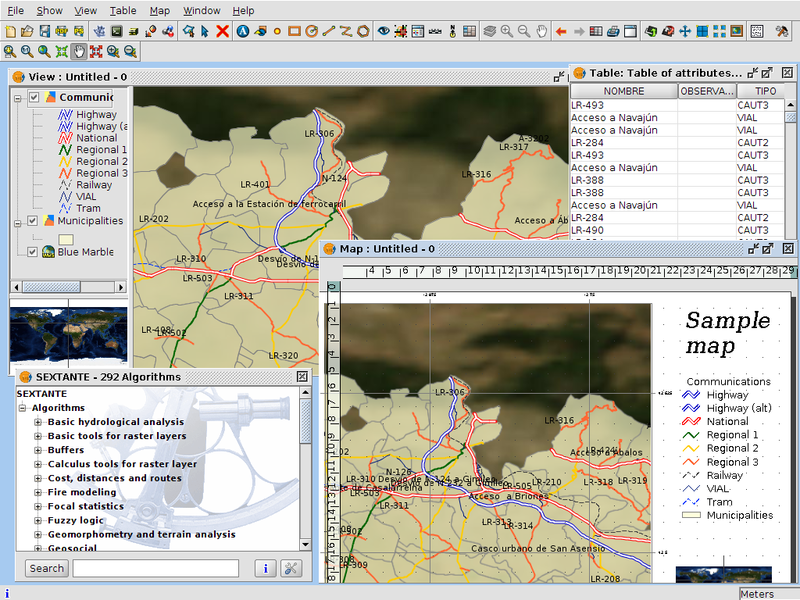 SAGA, or the System for Automated Geoscientific Analyses, is a GIS used for editing and analysing spatial data. It includes a large number of modules for the analysis of vector, table, grid and image data. Among others, the package includes modules for geostatistics, image classification, projections, simulation of dynamic processes like hydrology, landscape development and terrain analysis. The functionality can be accessed through a GUI, the command line or by using the C++ programming interface. ORFEO Toolbox is a high performance image processing library, funded by the French Space Agency. 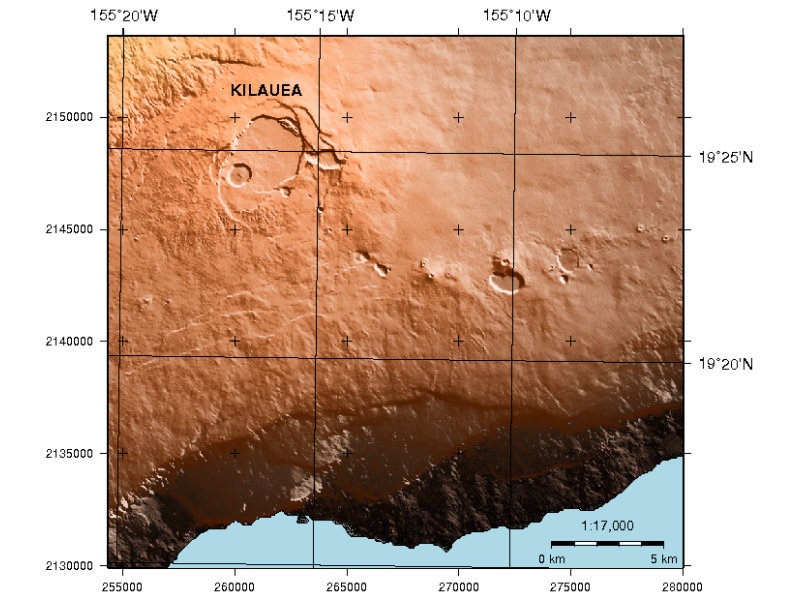 It is primarily used for processing remote sensing images such as those gathered by radars, satellites and aerial photography. It provides tools for the future optic and radar images such as tridimensional aspects, changes detection, texture analysis, and pattern matching. We will now look at browser-based clients. Browser clients are regularly used to publish maps, and increasingly being used to deliver a wide range of tools and functions previously only available in desktop applications. 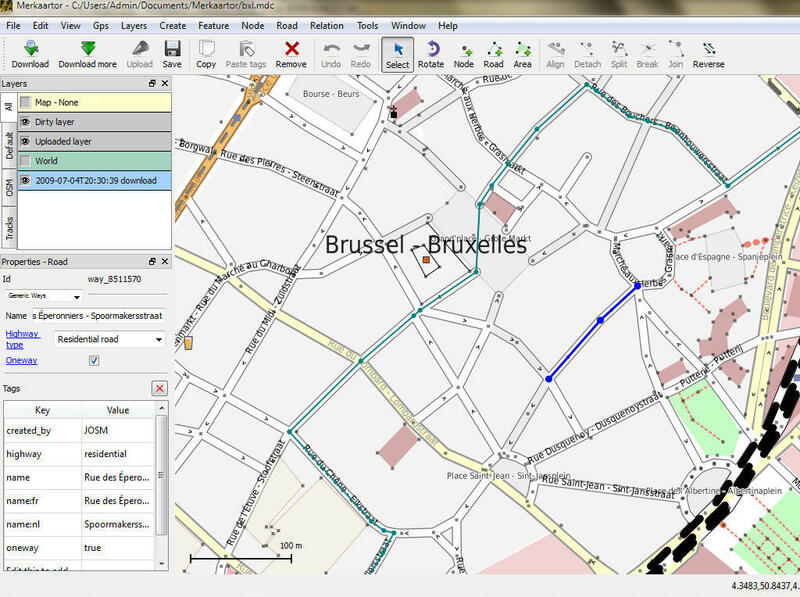 OpenLayers provides an extensive set of browser-based mapping tools and widgets, similar to Google Maps. All functionality runs inside the web browser, which makes OpenLayers easy to install, without any server-side dependencies. It is designed with simplicity, performance and usability in mind. 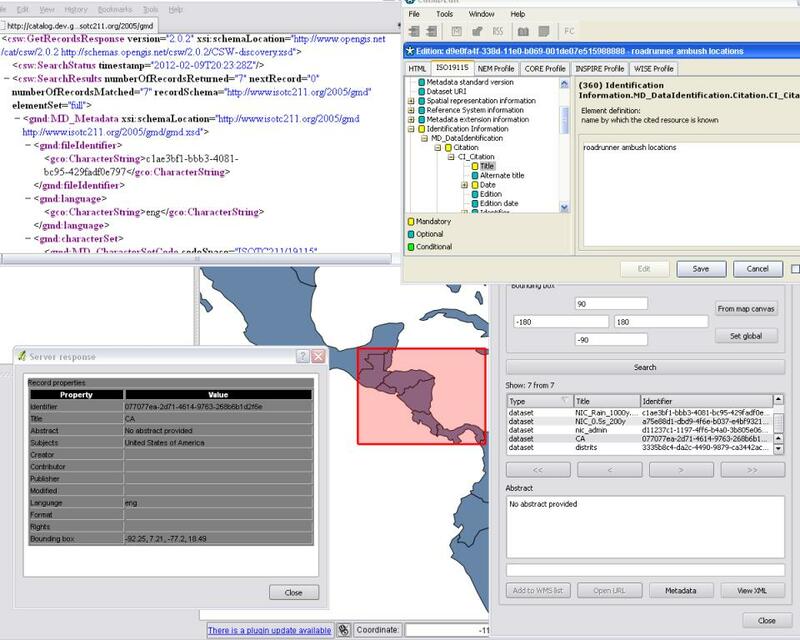 Geomajas provides a wide range of spatial tools in a thin browser mapping client which integrates into the powerful server-side, java- based geotools library for processing. This means Geomajas applications can provide very powerful functionality in the browser and still be performant. 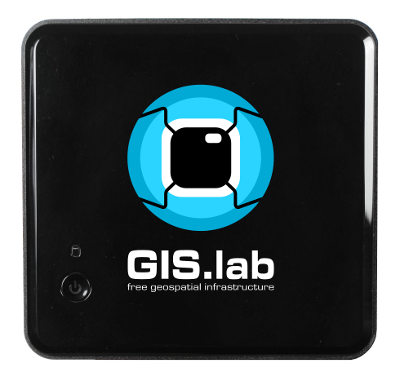 Mapbender is a web-based geoportal framework to publish, register, view, navigate, monitor and grant secure access to spatial data infrastructure services. 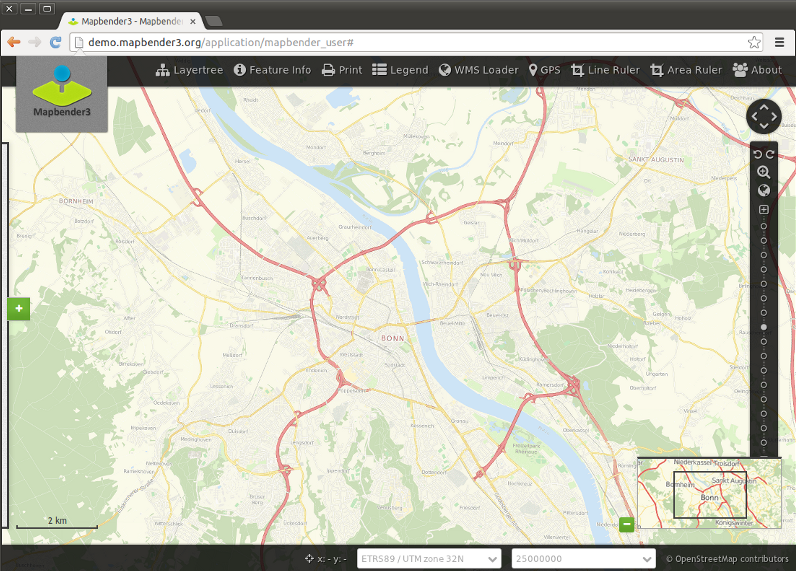 Mapbender allows users to create customised browser clients from a wide range of widgets with minimal programming. Widgets integrate with server functionality to provide advanced functionality like security proxying, digitizing, auto snapping and more. GeoMOOSE is a mapping framework built upon OpenLayers and MapServer which is particularly useful for managing spatial and non-spatial data within county, city and municipal offices (from which GeoMoose originated). It provides services for viewing and organising many layers, selection operations and dataset searches. 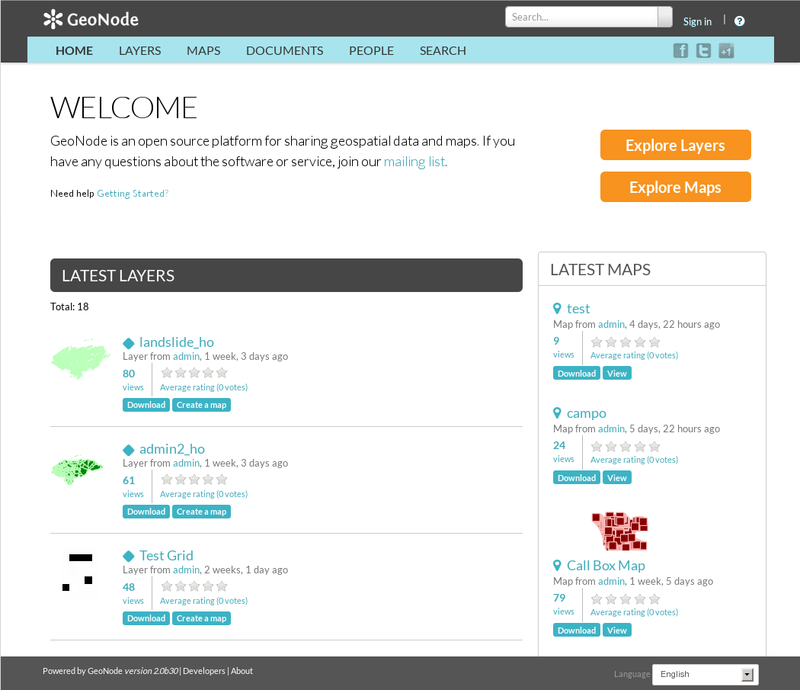 GeoNode is a Content Management System (CMS) for geospatial data which provides creation, sharing, and collaborative use of geospatial data. Datasets can be uploaded, maps and metadata can be edited and published, and user ratings and comments can be captured. We'll now look at Web Services. Web Services are accessed via a URL, and return map data in various formats. Data is primarily accessed via OGC standards-based interfaces, including Web Map Services for images, Web Feature Services for vector data and Catalog Services for the Web for Metadata. GeoServer is one of the more popular Web Service applications, providing Web Map Service, Web Feature Services, Web Coverage Services, Web Processing Services, Tile Caching and more. 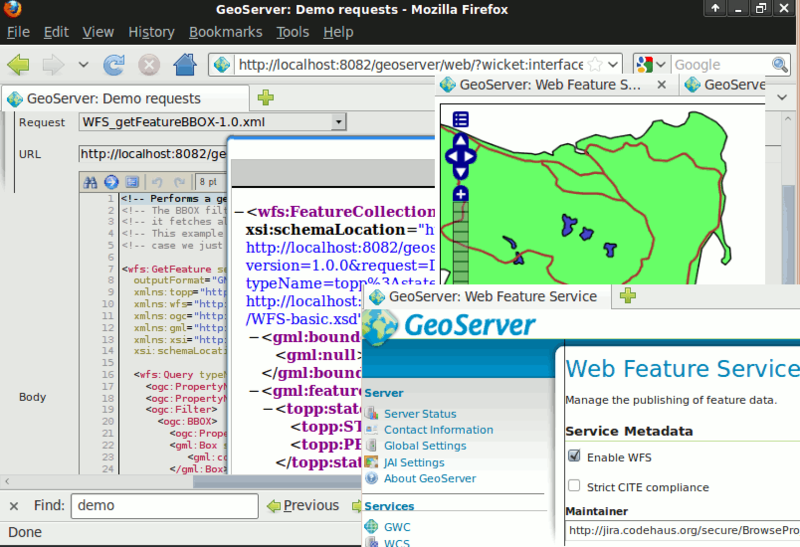 GeoServer comes with a nice browser-based management interface and connects to multiple data sources at the back end. 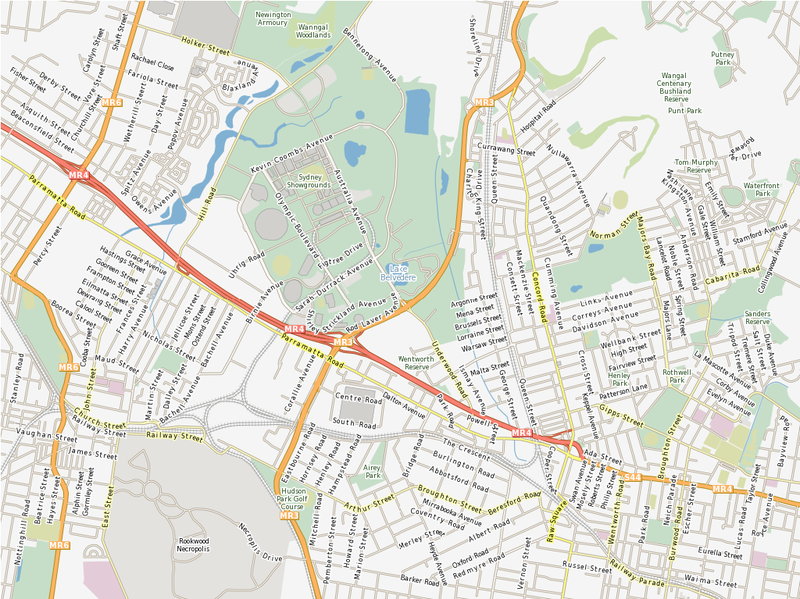 Mapserver is one of the earliest Open Source Web Map Services. The codebase is very mature and it retains a large development community. It serves data through Web Map Service images, Web Feature Service vectors, a Web Coverage Service and Sensor Observation Services. It connects to a wide range of databases and data stores. It is written in C and has connections for a number of other languages. deegree is another robust application which has claimed the title of supporting the most comprehensive set of OGC Web Services in free and open source software, ranging from a transactional Web Feature Service to three-dimensional data display in a Web Terrain Service and many more! GeoNetwork provides a catalogue, which is used to create, maintain and and search metadata about specific datasets. Metadata is "data about data", storing such things as creation-date, author, title, area-of-interest, and so on. Metadata is usually encoded as XML files, following international standards. pycsw is a python based metadata catalogue and the reference implementation of OGC CSW. It is simple to setup within an Apache web server, and it can be configured to access metadata as XML files in a filesystem, or as records stored in a database. 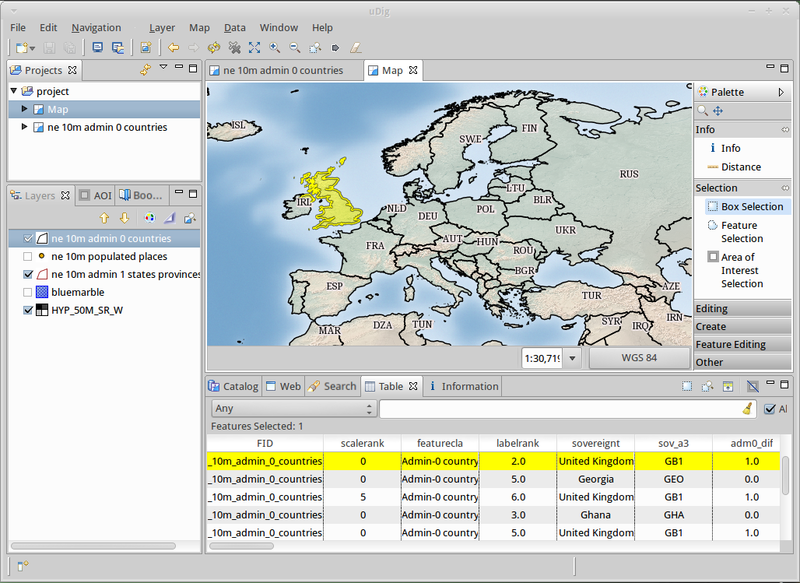 QGIS Server provides a web map service based on the popular QGIS desktop application. The close integration with QGIS means desktop maps can easily be exported to web maps by copying the QGIS project file into the server directory, and a nice touch is that the web maps look exactly the same as they do in the desktop. 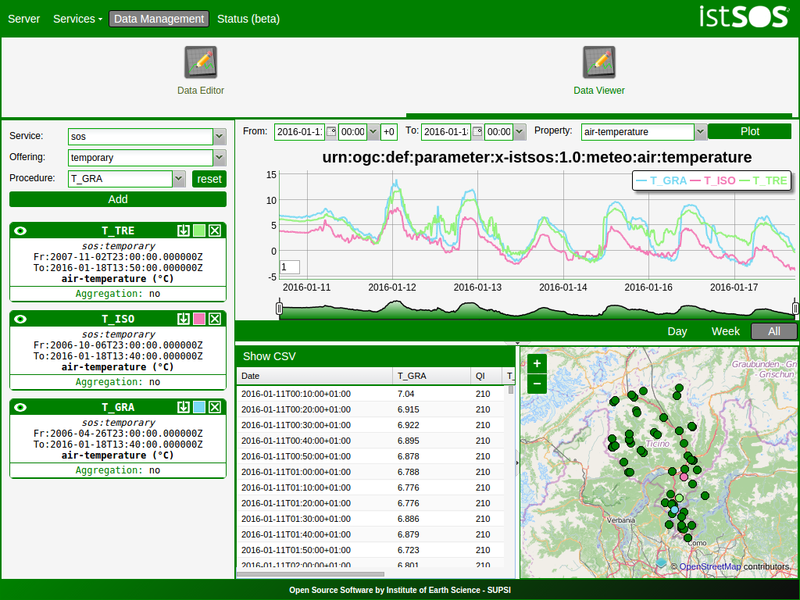 istSOS is sensor data management tool that allows collection, maintenance and publishing of monitoring observations using the Open Geospatial Consortium (OGC) Sensor Observation Service (SOS) standard. The ZOO Project provides a developer-friendly Web Processing Service framework for creating and chaining Web Processing Services. A Web Processing Service provides web access to functions which run spatial algorithms. Zoo Project supports many programming languages and comes with C and Python examples. At the bottom of the stack are the databases. The next category we will look at is Navigation and Maps. 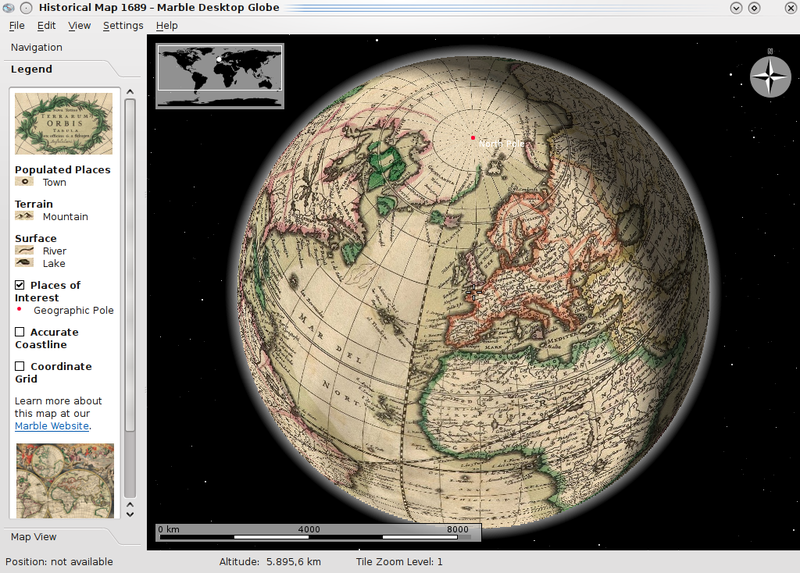 Marble is a spinning Globe and World Atlas similar to Google Earth. It was developed as part of the KDE project. You can view various map layers, pan and zoom, look up roads and Wikipedia descriptions of places, measure distances and more. 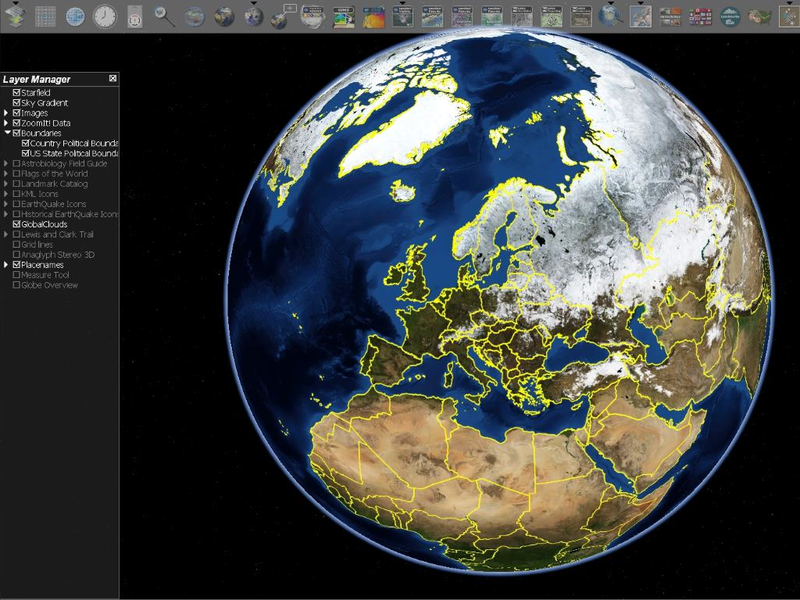 Java World Wind, also known as NASA World Wind, is another virtual globe containing a rich set of features for displaying and interacting with geographic data and representing a wide range of geometric objects. 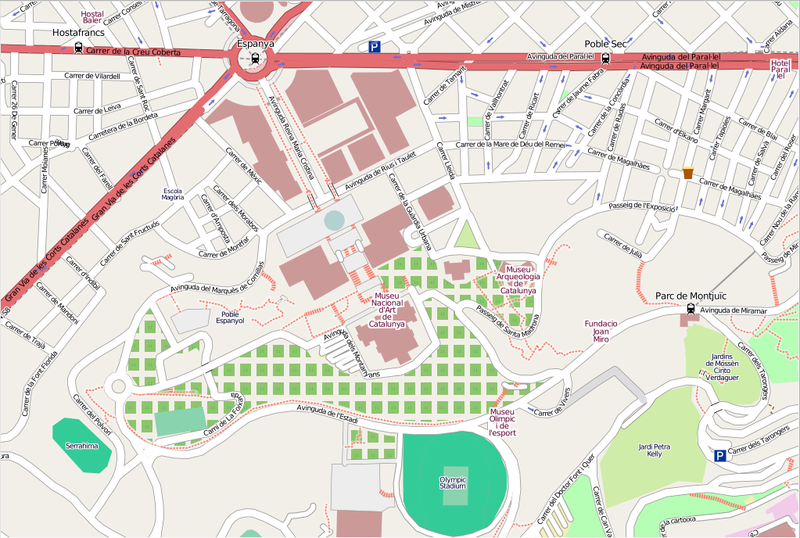 OpenStreetMap is a project which has crowd sourced street maps of the entire world, using the same collaborative editing principles as Wikipedia. 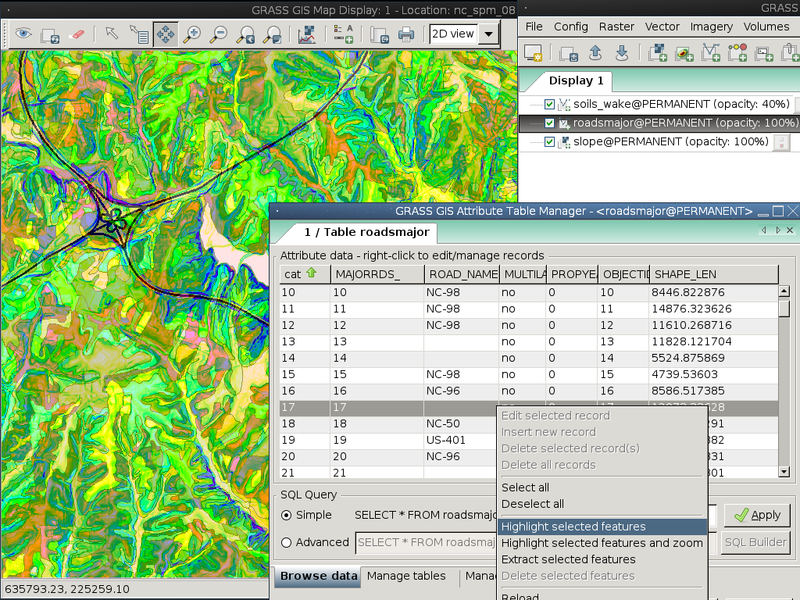 The OSGeoLive DVD contains a small extract of OpenStreetMap data which is used by some quickstart examples. A range of Open Street Map's tools are also installed, including viewers, editors, a routing engine, renderer, and a tool for loading Open Street Map data into the Postgres database. The next category we have grouped together are Spatial Tools. Generic Mapping Tools, or GMT is a collection of tools that allow users to manipulate (x,y) and (x,y,z) data sets for filtering, trend fitting, gridding, projecting, and so on. It supports the production of journal quality cartographic illustrations ranging from simple x-y plots through to contour maps to artificially illuminated surfaces and 3-D perspective views in black and white, gray tone, hachure patterns, and 24-bit color. Mapnik is a toolkit for rendering beautiful maps, with clean, soft edges for features provided by quality anti-aliasing graphics, also intelligent label placement, and scalable, SVG symbolisation. Most famously, mapnik is used to render the Open Street Map layers. 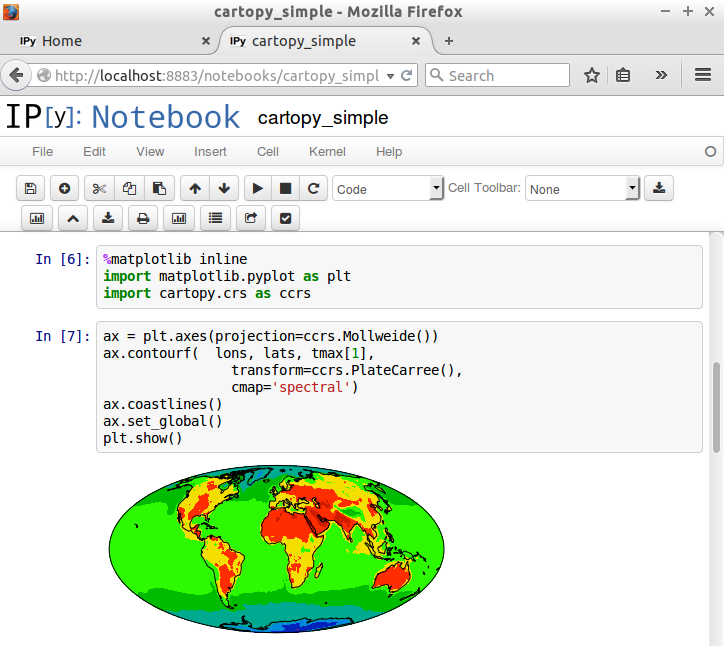 R is a powerful, widely-used software environment for statistical computing and graphics which excels at analyzing and processing geographic data sets. Geospatial analysis capabilities provide access to a large number of traditional and state of the art algorithms. 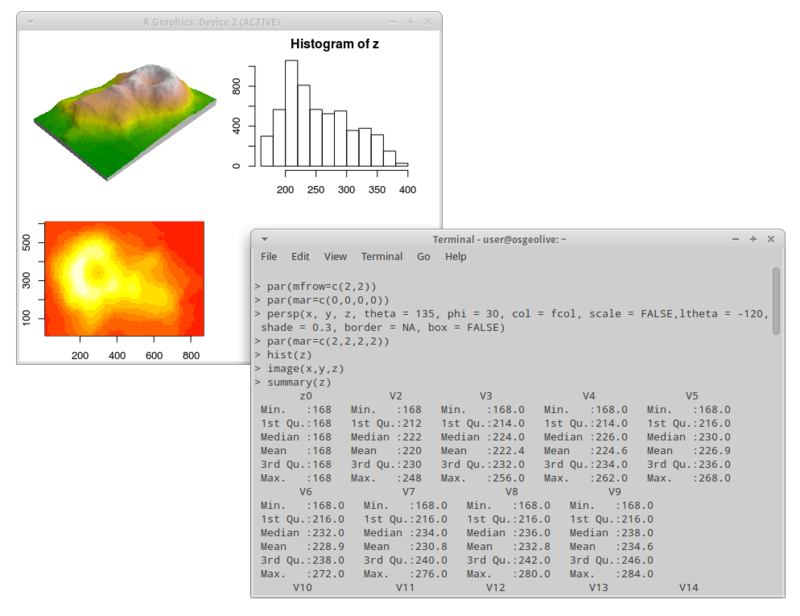 R and its packages are able to process point, line, polygon and grid data. Users can accomplish a broad array of tasks such as: image classification and statistical analysis to infer spatial relationships and patterns of features. The core R interface is a command line window which provides excellent flexibility and control but tends to lengthen the time required to become a proficient user when compared to a graphical user interface. Fortunately R is well documented which eases the learning process. Jupyter notebooks contain a list of input and output cells which allow you to embed rich media into a document. They are a bit like a spreadsheet in that each cell can contain code or a formula, and a bit like a web page in that authors can create presentations using structured text along with embedded rich media. Input cells can include geospatial functions from other applications, such as gdal, R, and many others. We will now look at key libraries which have shown a level of quality by going through the OSGeo Incubation process. As you can see listed here, many people have been involved in packaging the Open Source Software for OSGeo-Live, and literally thousands of developers have helped build the software we package. Thank you. I'd like to especially mention Angelos Tzotsos, Cameron Shorter, Hamish Bowman, Alex Mandel and Brian Hamlin who have led the coordination and core packaging of the OSGeo-Live project, and Jirotech, the Information Center for the Environment at the University of California, for providing resources and sponsorship. And we'd also like to acknowledge the contributions of sponsors and supporting organisations: The OSGeo Foundation, Jirotech, the Information Center for the Environment at the University of California, the Remote Sensing Laboratory at the National Technical University of Athens, the DebianGIS and UbuntuGIS projects, and the Australian government's Office of Spatial Data Management. This has just been a taster, do you want to know more? You can see project descriptions or download the OSGeo-Live DVD from the website. The OSGeo Foundation provides links to all things GeoSpatial and Open Source. 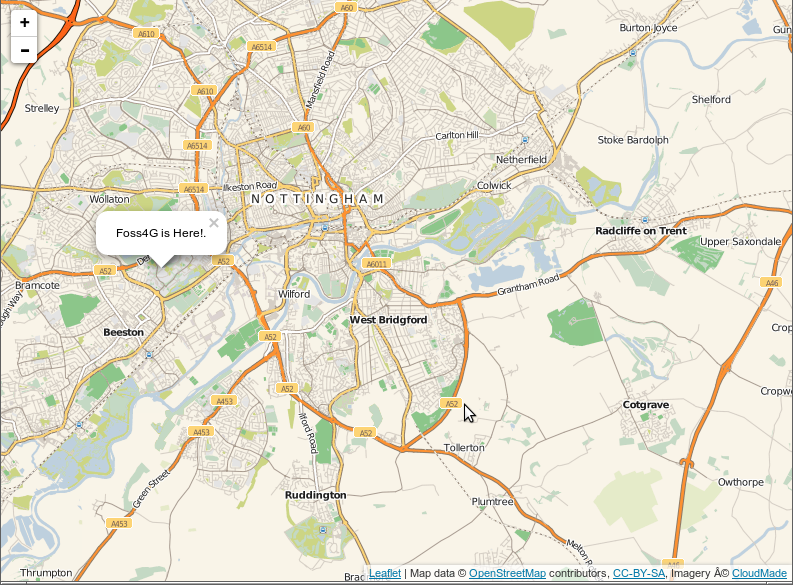 There are many conferences worth attending, in particular the annual FOSS4G conference. 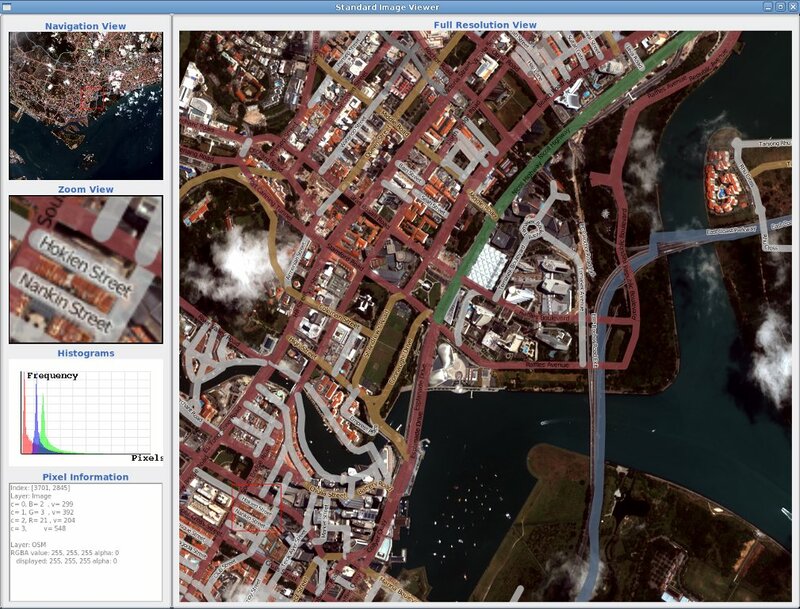 And in Australia and New Zealand, Jirotech provide commercial support and training courses for GeoSpatial Open Source.